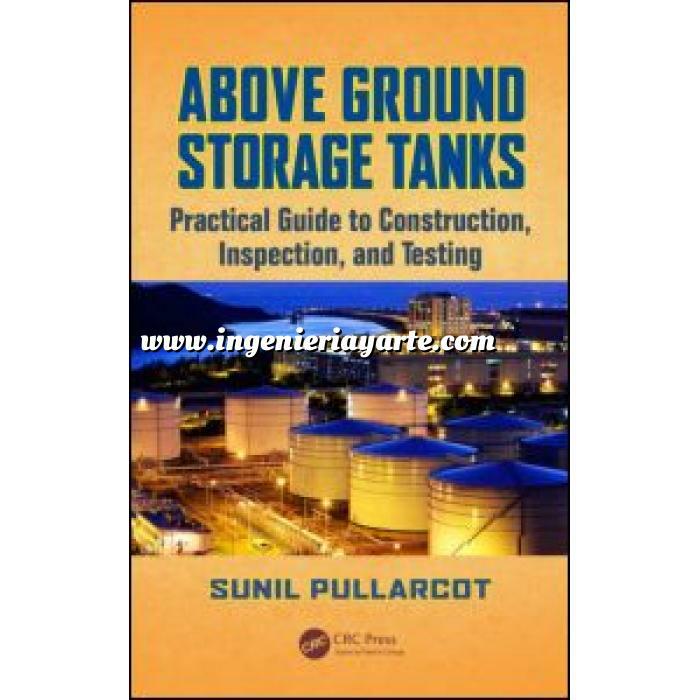 Above Ground Storage Tanks: Practical Guide to Construction, Inspection, and Testing is an ideal guide for engineers involved in the mechanical construction of above ground storage tanks. This text details the construction of storage tanks in accordance with the American Petroleum Institute requirements for API 650, and is the first book to cover every stage subsequent to the design of storage tanks. Above Ground Storage Tanks: Practical Guide to Construction, Inspection, and Testing is an ideal guide for engineers involved in the mechanical construction of above ground storage tanks. This text details the construction of storage tanks in accordance with the American Petroleum Institute requirements for API 650, and is the first book to cover every stage subsequent to the design of storage tanks. The author focuses on the mechanical construction, inspection, and testing of storage tanks and all aspects on-site after design, and explains the relevance of code requirements. In addition, he incorporates real-world applications based on his own experience, and provides a host of practical tips, useful in avoiding repair and reworks during construction of storage tanks. A reference for beginners and practitioners in the construction industry, Above Ground Storage Tanks: Practical Guide to Construction, Inspection, and Testingcontains valuable information on API 650 code requirements and specifications, and the construction of above ground storage tanks.